BERLIN (AP) — Berlin’s top security official says he’s decided to nix height requirements for police recruits in order to expand the pool of potential officers in the German capital. State interior minister Andreas Geisel said Wednesday that even though the recruit pool was currently sufficient, he’d decided that the minimum height requirements of 160 cm (5 feet, 3 inches) for women and 165 cm (5 feet, 5 inches) for men were archaic. Last year Berlin relaxed restrictions on tattoos so long as they were inconspicuous and inoffensive. 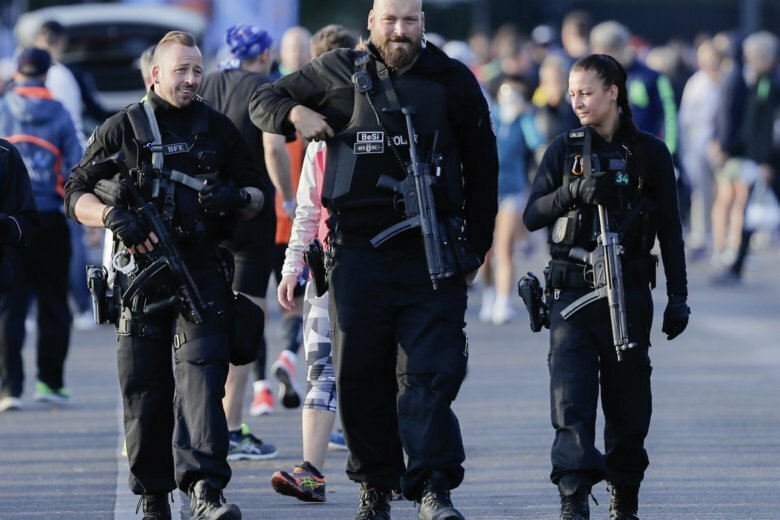 Geisel says recruits will still have to demonstrate they can handle the requirements of police service, including overcoming suspects who resist and defending themselves against attacks.